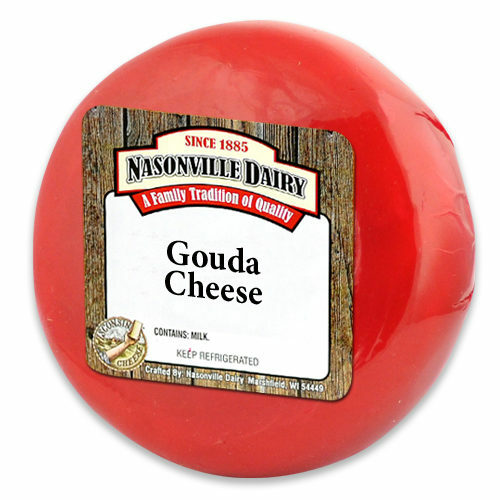 Sometimes not fitting into a category is a good thing. 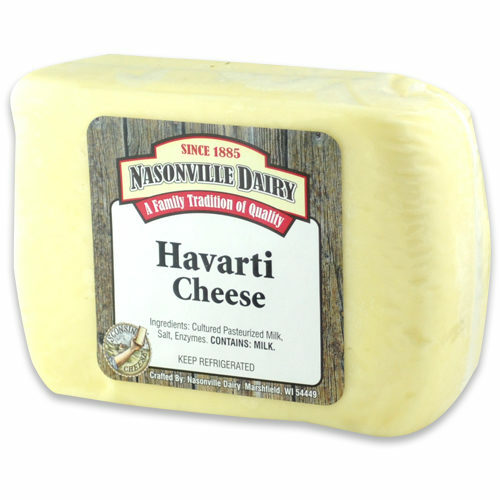 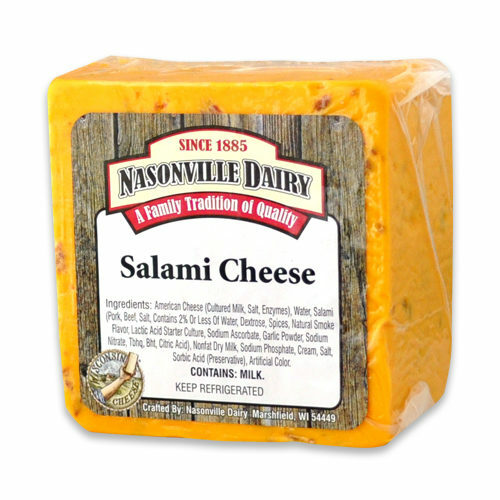 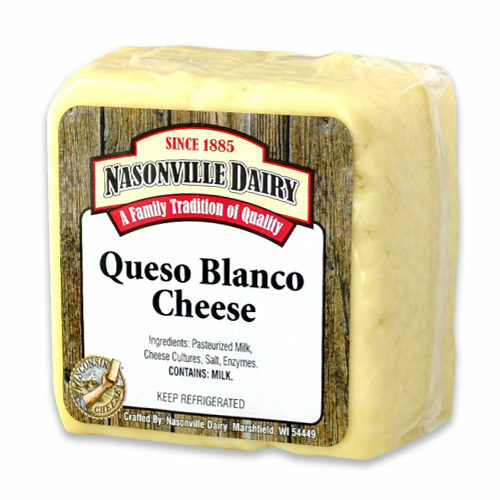 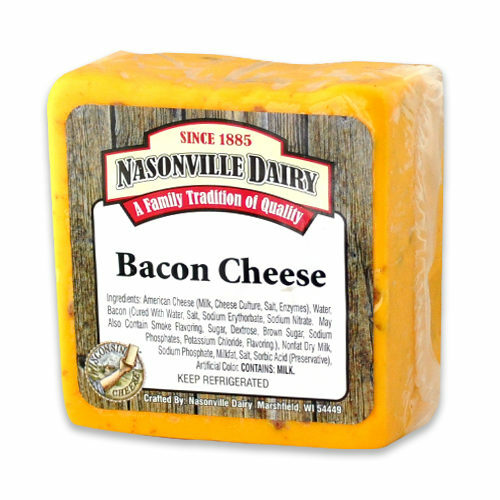 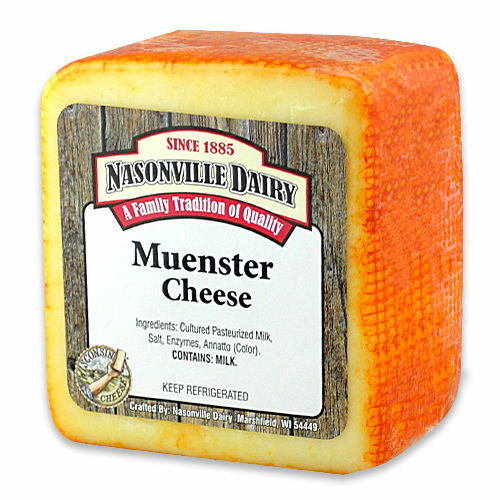 Discover the stand-alone flavors in these cheese and product selections from Nasonville that are definitely beyond a category and ready to delight your table, snack time, or party. 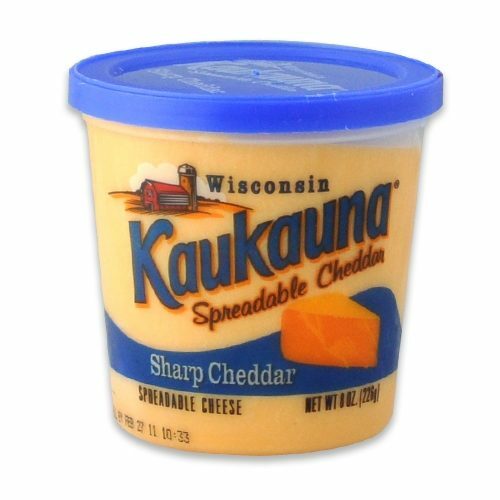 Sharp Cheddar Cheese Spread: 8 oz. 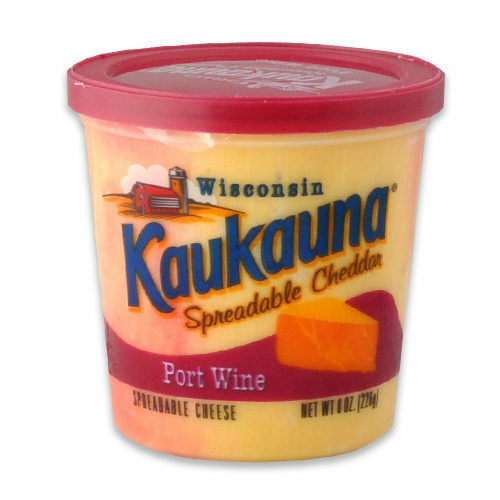 Port Wine Cheese Spread: 8 oz.